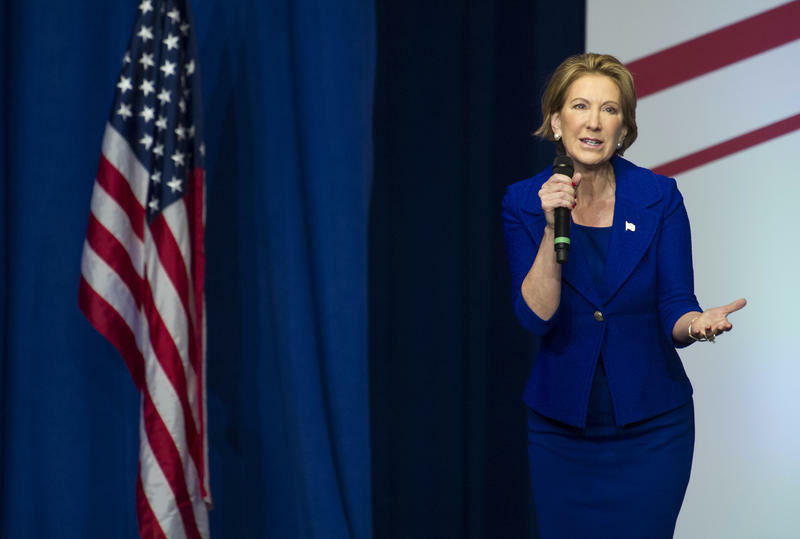 Fiorina dropped out of a crowded Republican presidential primary in February. Fellow GOP presidential candidate Sen. Ted Cruz named Fiorina his vice-presidential running mate briefly before he exited the race in May. Fiorina also was the 2010 Republican nominee for U.S. Senate in California, but lost to Democratic Sen. Barbara Boxer. Fiorina was hired as CEO of Hewlett-Packard in 1999 and fired six years later after leading a major merger with Compaq and laying off 30,000 workers. Former presidential candidate Carly Fiorina will headline the West Virginia Republican Party's annual dinner next month. The state GOP says Fiorina will speak at its Victory Dinner at the Charleston Marriott Town Center on Oct. 20. 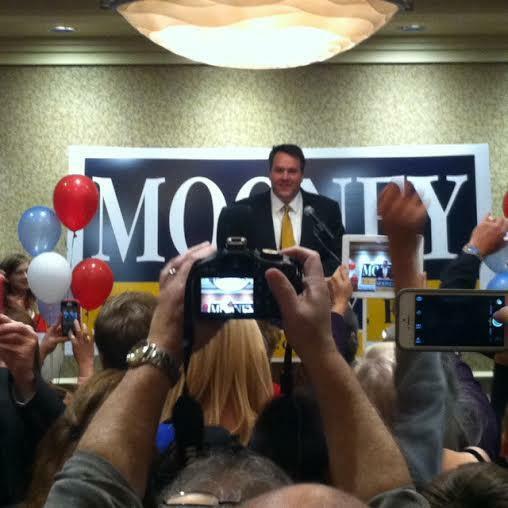 Republican Rep. Alex Mooney has drawn another GOP challenger for his congressional seat next year. 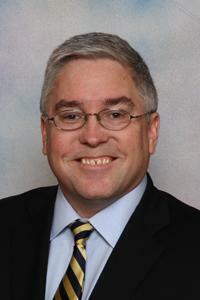 Republican Marc Savitt filed federal candidacy paperwork for the 2nd Congressional District this week.